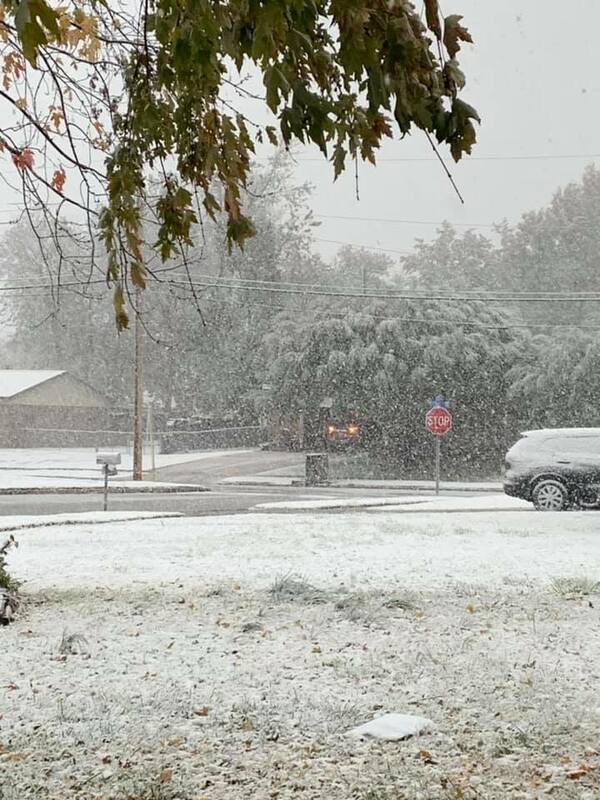 Here in Oklahoma, snow isn’t a guaranteed part of winter – especially in November. Today we woke up to huge, beautiful snow flakes falling from the sky. The kids were sure this meant that there would be no school, but their hopes were dashed. The ground is too warm for the snow to stick and there wasn’t even talk about the weather’s effect on the roads. I usually only drive my middle school kids to school in the morning, but today the high school kid wanted a ride too. I’ll be spending the rest of the day working on a steamy romance and staying warm. Does it snow where you live? Are you dreaming of a white Christmas?